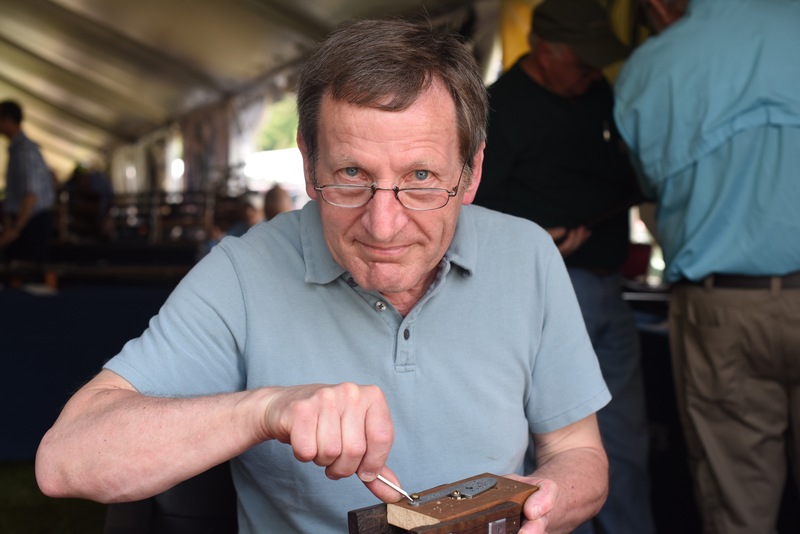 Last April at the 2017 Southern Side By Side Spring Classic I had the good fortune to meet Keith Thomas, one of the world’s top gun engravers. 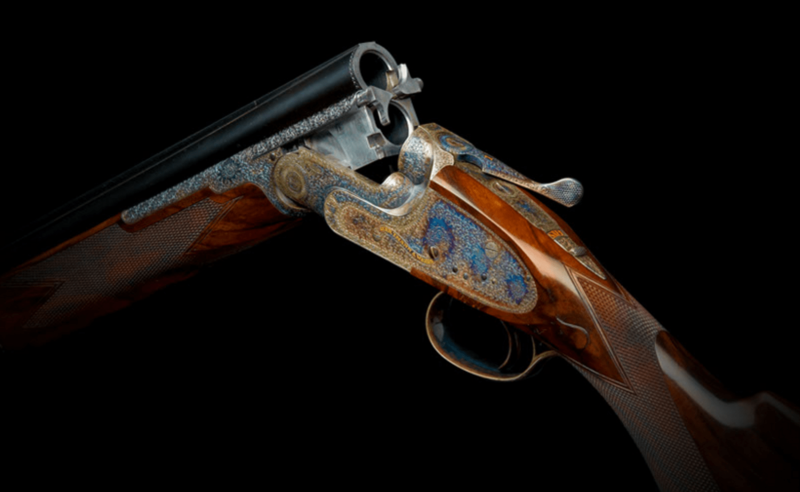 Thomas began his engraving career in 1964 as an apprentice with Holland & Holland. He stayed with that famous London firm until he went own in 1975. 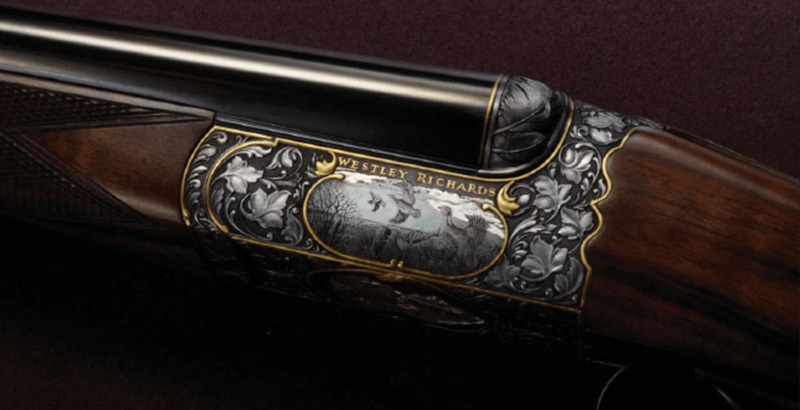 Since then, he has worked for most of the work’s top gunmakers, including, including Boss & Co, W. W. Greener, Hartmann & Weiss, Asprey, Peter V. Nelson, Watson Bros, and A. A. Brown. The Hartmann & Weiss you see here features his work and is a great example of why Thomas’s rose & scroll patterns are considered to be among the finest ever. You can see more of Keith Thomas’s work here. One of the taxidermy displays at the 2016 Safari Club Show in Vegas. All animals were full, life size, btw. Last month, I was fortunate to spend a few day in Las Vegas at Safari Club International’s annual get together. It was a huge show, featuring outfitters, gunmakers and retailers from around the globe. If you were looking to book a hunt to anywhere in the world, find a taxidermist, order a new shotgun from the world’s top makers, or buy an expensive fur coat (oddly, several people were selling these), it was the place to be. I was there to see the guns, and I have to say, I saw plenty of them. Most of the major makers were there with plenty of new guns on hand for me to inspect. 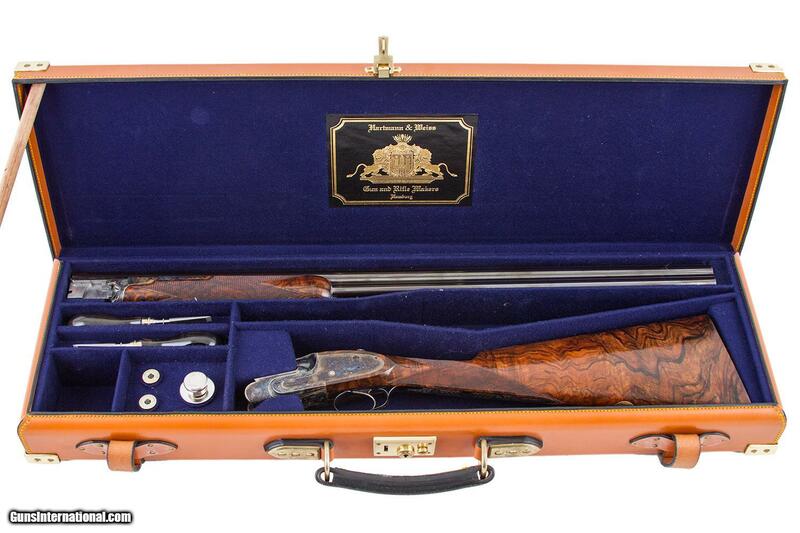 Of these, three makers really stood out: Westley Richards, Boss & Co and Hartmann & Weiss. 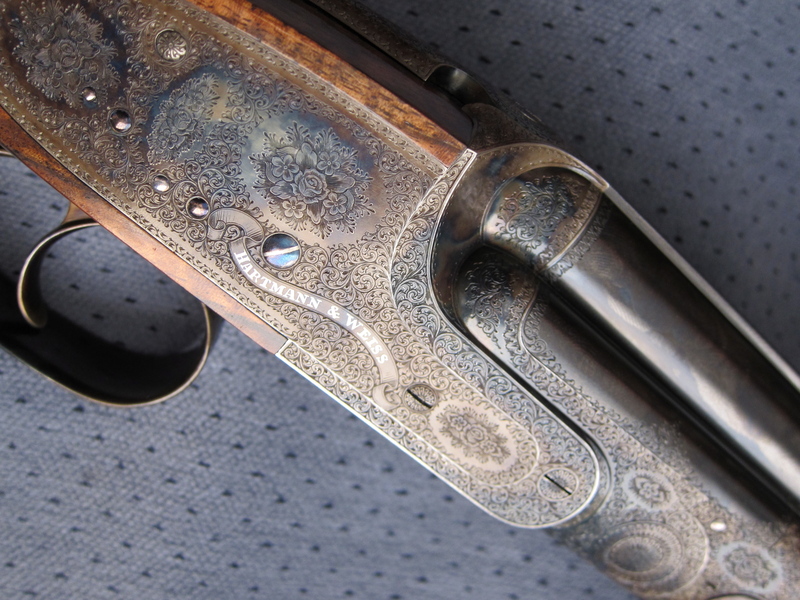 Westley Richards’ new droplocks are great doubles, and their sidelocks are nice, too. While far from cheap, both are some of the best guys in the new, best-quality market. Deliver times are reasonable, too. Boss & Co had two of their new OUs on hand for me to look at. 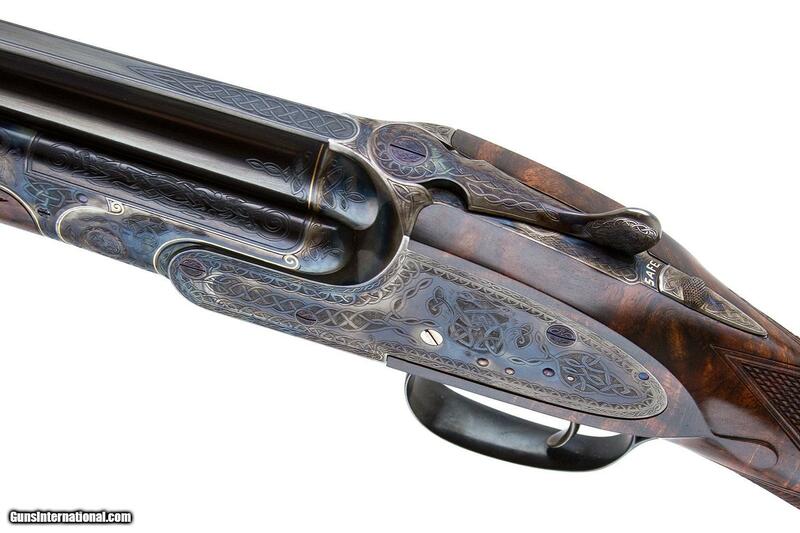 Both were 28 gauges and very impressive.Boss & Co invented the low-profile style OU, and the guns the company is making today retain the style, elegance and quality that made this design so famous. From what I saw at the show, Boss is building the best over-unders coming out of London (and the most of London’s other major makers were at SCI). Compared to the other gunmakers, Hartmann & Weiss had one of the smallest booths at the show. But their doubles were hugely impressive. Drop dead ‘friggin gorgeous. 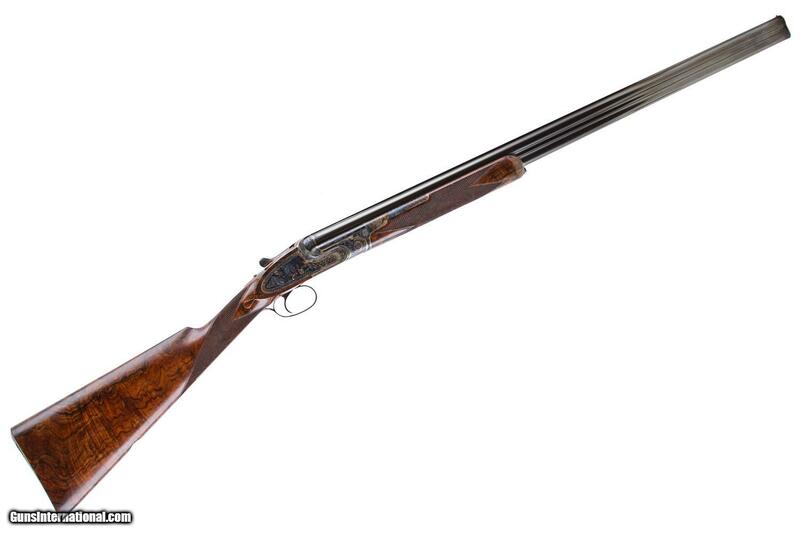 The 16 gauge, Boss-style OU had on hand blew me away. It may have been too nice, actually. If it were mine, I don’t know if I could bring myself to use it. Even though it was a standard gun with rose-and-scroll engraving, it looked it deserved to be displayed behind glass forever. 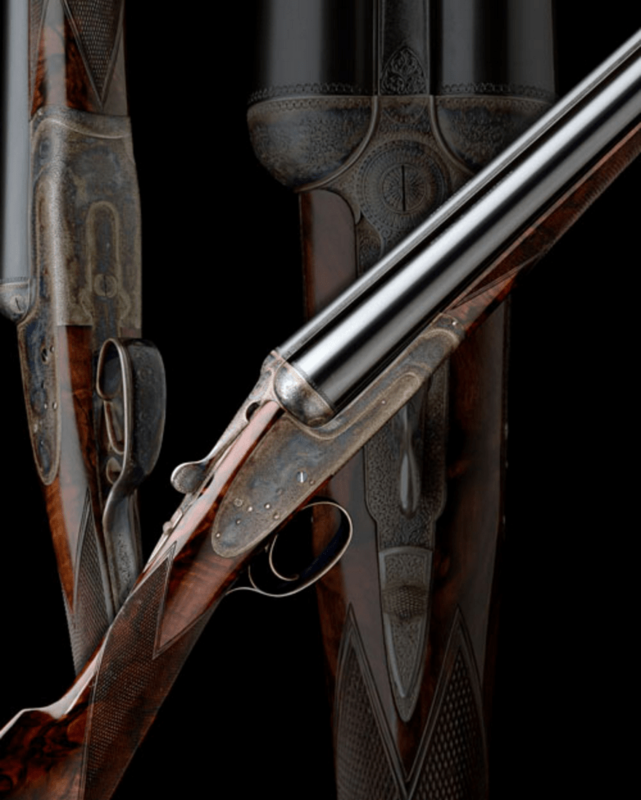 The English and German Gunmakers. Hartmann & Weiss and Boss & Co.
BOSS & Co. 20 & 28g. OVER AND UNDER. 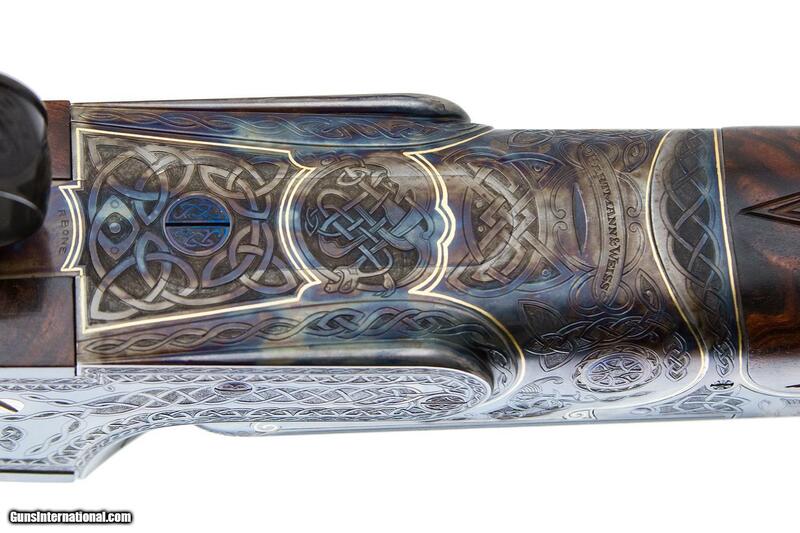 A HARTMANN & WEISS 20g Over and Under Engraved by Alan Brown. 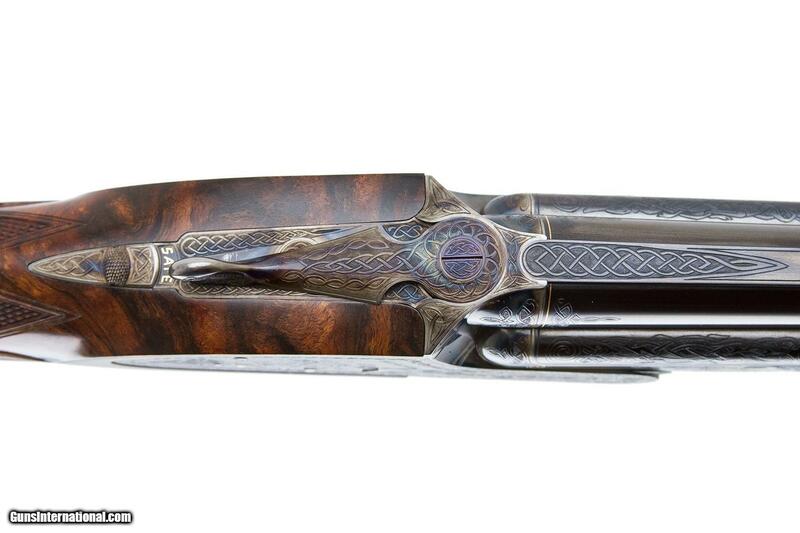 For a while now, some of the finest British shotguns in the world have been built by two German gunmakers. 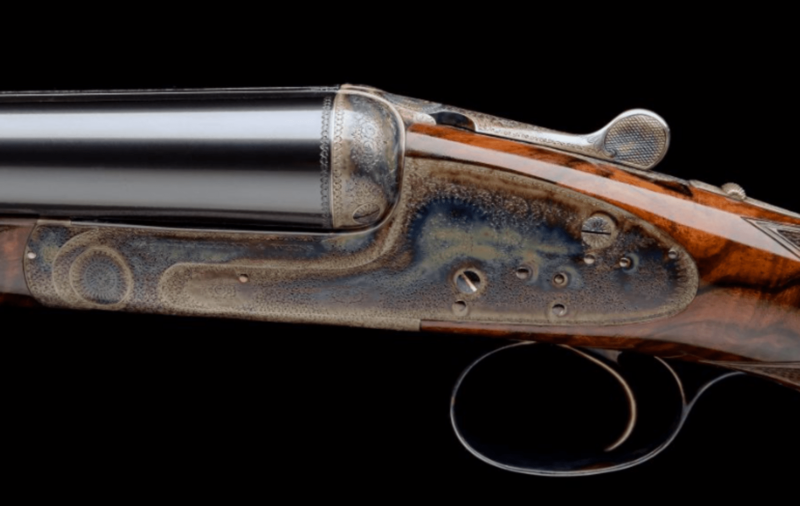 Hartmann & Weiss is located in Hamburg, and their guns are on par with, and maybe better than, the finest side-by-sides and over-unders being built in the UK today. Gerhard Harmann & Otto Weiss learned gunmaking in Germany: In the ’50s, Otto trained in Suhl and Gerhard trained in Hamburg. Otto Weiss furthered his education in Switzerland and England (with James Purdey & Sons), and Gerhard Hartmann went to work in Austria. In ’65 they joined together to build firearms. Today, their company builds a range of rifles as well as side-by-side and over-under shotguns. 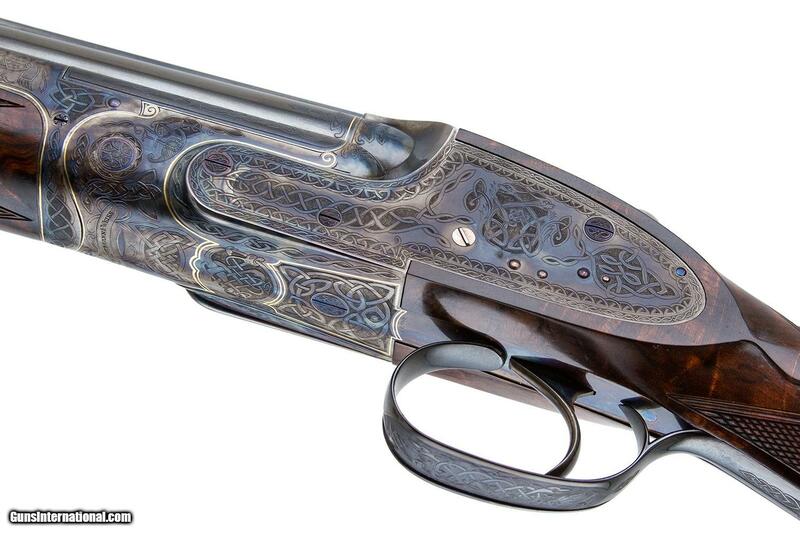 Their over-unders are built on Boss-style actions, and their side-by-sides are built on Boss , Holland & Holland and Purdey/Beesley systems. The one you see here is one of the very few self-opening, Boss-style Round Body side-by-sides Hartmann & Weiss built. 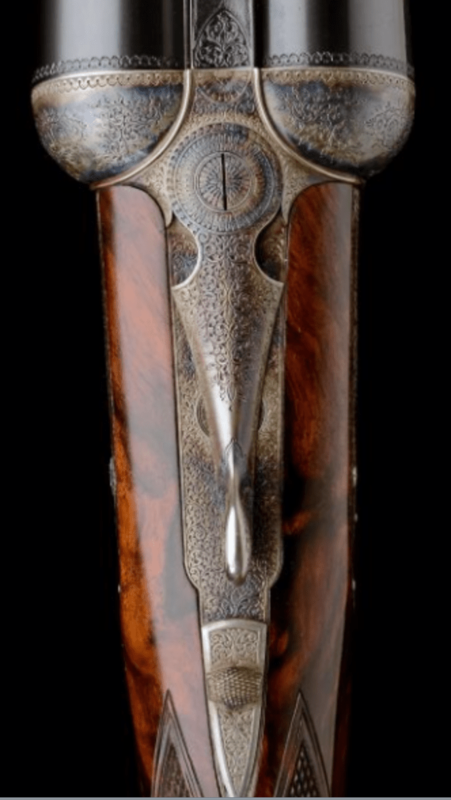 It unfired, and it’s coming up in next month in Holt’s December 2015 Fine Modern & Antique Guns Auction. Boss & Co introduced their Round-Body style actions in 1893, and so far they’ve built around 300 of them all together. The self-opening feature was introduced in 1932 and used on a small number of SxSs up to WW2 and then phased out after in the ’50s. Finding both these features on a real Boss is tough to do, its not impossible: Here’s a real 12g Boss & Co. Round Action Self Opener. 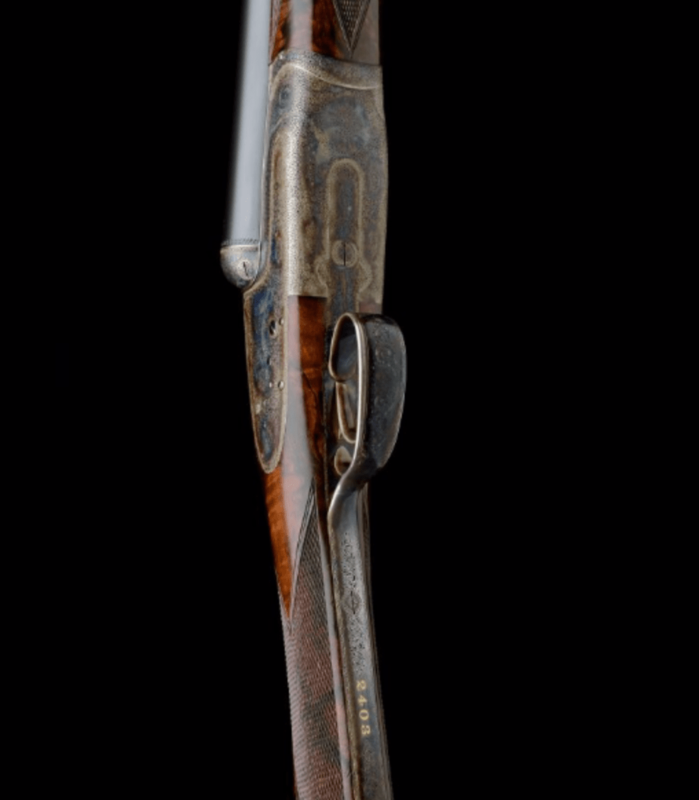 HARTMANN & WEISS: AN EXCEPTIONAL 12-BORE GULLERT-ENGRAVED BOSS-TYPE SINGLE-TRIGGER ROUNDED BAR SELF-OPENING SIDELOCK EJECTOR, serial no. 2403. 29in. 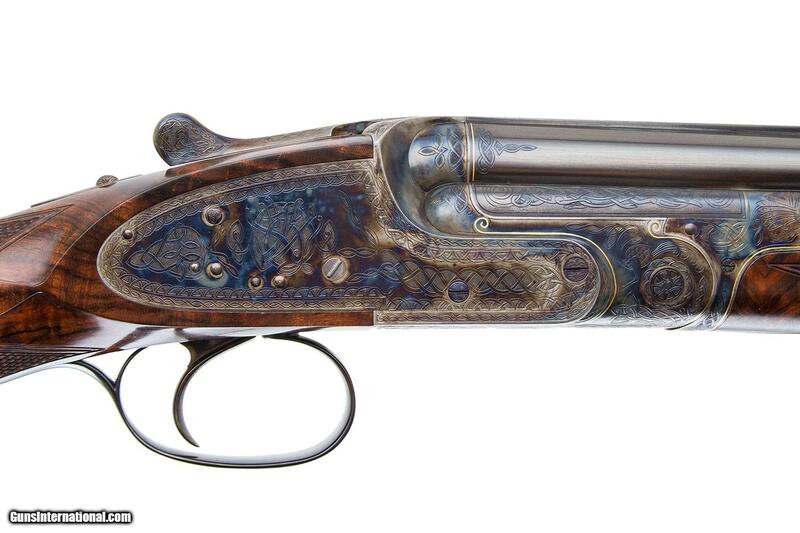 nitro chopperlump barrels with finely matted rib with fine acanthus scroll detailing at the breech end, the tubes engraved ‘HARTMANN & WEISS. HAMBURG’, 2 3/4in. choke, bored approx. 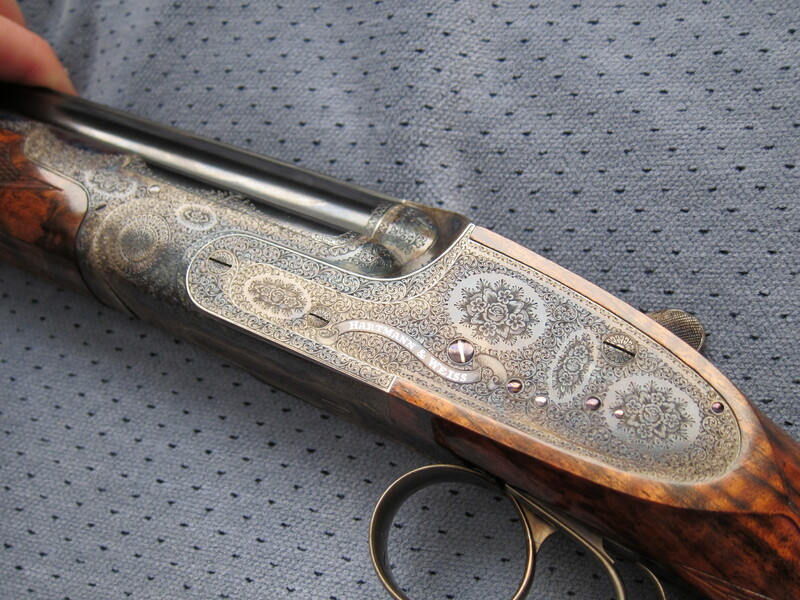 1/4 and 3/4 choke, rounded bar action with Boss patent self-opening system, removable striker discs, manual safety with gold-inlaid ‘SAFE’ detail, gold-inlaid cocking-indicators, non-selective single trigger, rolled-edge triggerguard, best fine floral bouquet and acanthus scroll engraving, the triggerguard signed ‘F. GULLERT’, retaining virtually full original colour-hardening and finish, 14 3/4in. highly-figured stock, weight 6lb. 10oz., in its lightweight leather case with accessories. Estimate: £40,000 – 60,000.